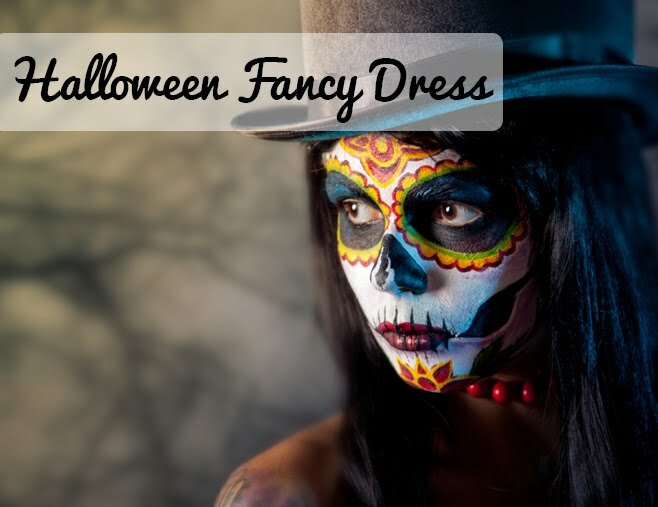 It is one of our favourite holidays of the year! National Pancake Day give us all the guilt-free opportunity to tuck into some delicious pancakes full of your favourite filling. Whether that's the good old fashioned lemon juice and sugar, or berries and chocolate spread for an extravagant black forest gateau take on the traditional pancake. But, we think we might have just uncovered the most extravagant pancake recipe of all! 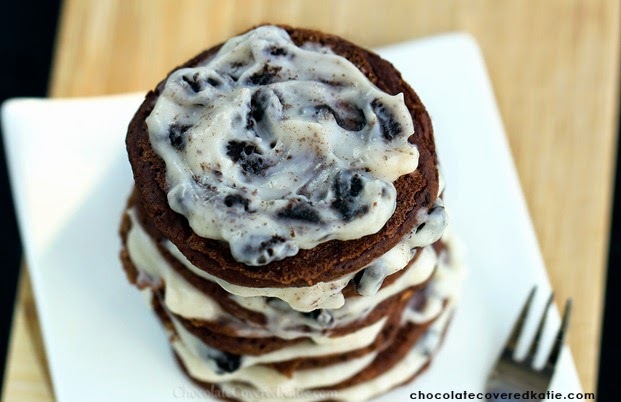 These Chocolate Oreo Pancakes made by Katie over on chocolatecoveredkatie.com have us in awe. The perfect way to indulge your sweet tooth this Pancake Day. Grab the recipe over on Katie's blog at chocolatecoveredkatie.com and we know you will be dying to try out this epic pancake recipe too. If this recipe has changed your plans this pancake day and you will be rushing home after work to bake up your own Oreo Pancake delights, then we think you should enter your creation into our Pancake Day Competition. Or if you already have your own epic pancake recipe that you want to show off, then enter those pancakes too! Just share a snap of your fantastic home made pancakes with us on Facebook, Twitter or via email to be in with a chance of winning a £20 Flingers Party Shop voucher. Find out more about our Pancake Day Competition and as well as the terms for entering here. 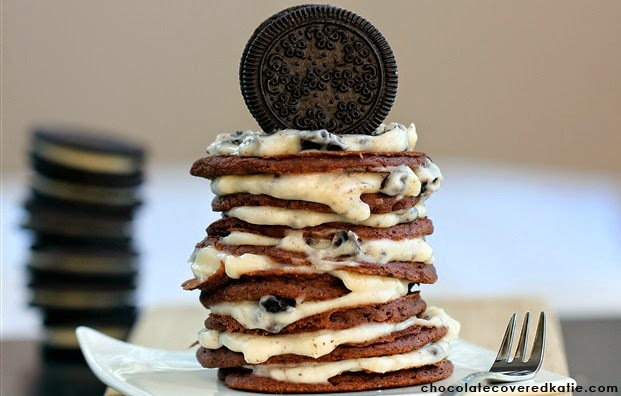 Will you be trying out this Chocolate Oreo Pancake Recipe for Pancake Day?